Happy April 1st everyone! We would be really happy if this announcement was real (but it’s not 🙂 ). We still want to encourage everyone to add correct information to the map, read the links with the tips (1, 2) and get more involved. Many thanks to all Pokémon GO trainers who have correctly mapped their areas. Happy mapping! OSM logo by Ken Vermette, Pikachu image CC BY-NC. 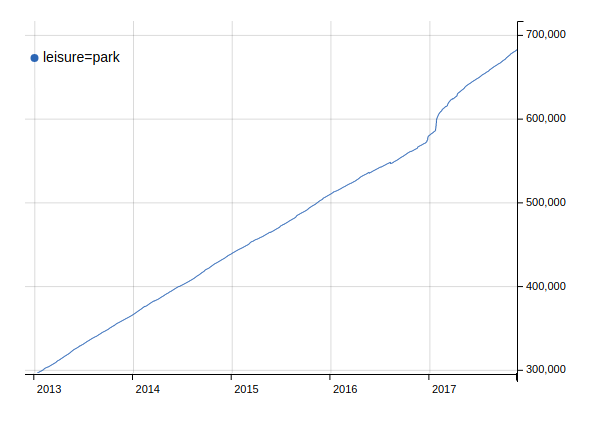 During the last year the OpenStreetMap community has seen an influx of mappers coming from Pokémon GO, as the hugely popular mobile game was found to be using OSM data to influence “spawn points” within the game. New mappers were welcomed and we shared some tips with them. We got a few people addicted to mapping, new places were mapped and help received a lot of questions. The flurry of new map editing activity also had some unfortunate side-effects, as a few new mappers tried to game the system by adding things that did not exist or by assigning the wrong tags. The OpenStreetMap Foundation has been in contact with Niantic and we are in the happy position to announce a collaboration! Niantic, wanting to show their support to the project, will become our first Rubidium Corporate Member and is also in the process of adjusting their algorithms so that areas with good map edits get more spawn points, while areas where players try to game the system get penalised. While the implementation will be gradual, it will take into account all edits that have happened in an area for the last 1.5 years and it will use a scoring system to determine the increase (or decrease) of spawn points. That means that the good mapping habits of you and your nearby players can positively affect your game. Read recommendations collected from community members. In addition to that, there are plans to reward other contributions to OpenStreetMap as well. To begin with, for every accepted pull request to core software of the OpenStreetMap infrastructure, the trainer will be rewarded with an unique opportunity to obtain some legendary Pokémon – including those which were up to now only available during limited-time events! At a later stage, we’re planning to use a more elaborate algorithm, which may also include the trainer’s wiki profile, help karma points and other contributor metrics, so stay tuned! The OSMF has approached the creator of the popular “How did you contribute” service, Pascal Neis, to work with Niantic to find the most effective way to determine a trainer’s score. We encourage all players of Pokémon GO to take advantage of this early release statement and go out to map, write code or help to enhance the wiki pages! 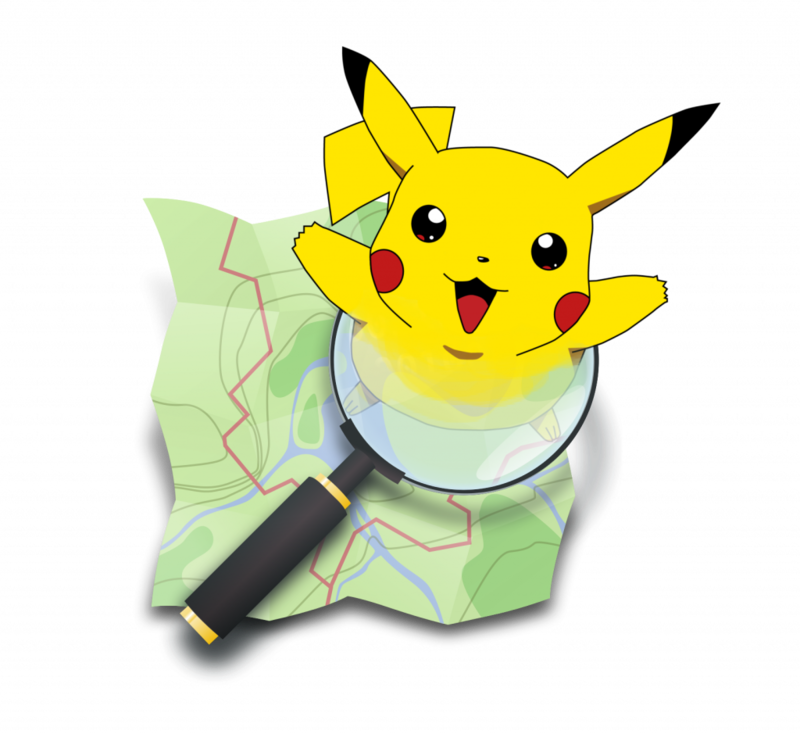 Pokémon GO is a hugely popular mobile game which uses OpenStreetMap data to influence “spawn points” within the game. It always takes new folks some time to get to know OpenStreetMap, and we hope Pokémon GO players will stick around to contribute some more. OpenStreetMap is a world-wide collaborative project aiming at providing free map data, under an open license, to anyone who wants it. Volunteers all over the planet contribute their local knowledge and their time to build the best map ever. You can contribute by improving the map, uploading GPS traces, increasing awareness about the project, editing or translating the wiki, becoming a member of the volunteer Working Groups, donating or joining the OSM Foundation. You don’t have to be a member of the Foundation in order to edit OpenStreetMap. This entry was posted in OSMF on April 1, 2018 by OpenStreetMap.